Consumer Reports has reviewed a bunch of countertop materials. They’ll tell you how much you can expect to spend on each. So I’ll discuss style and durability in this post. 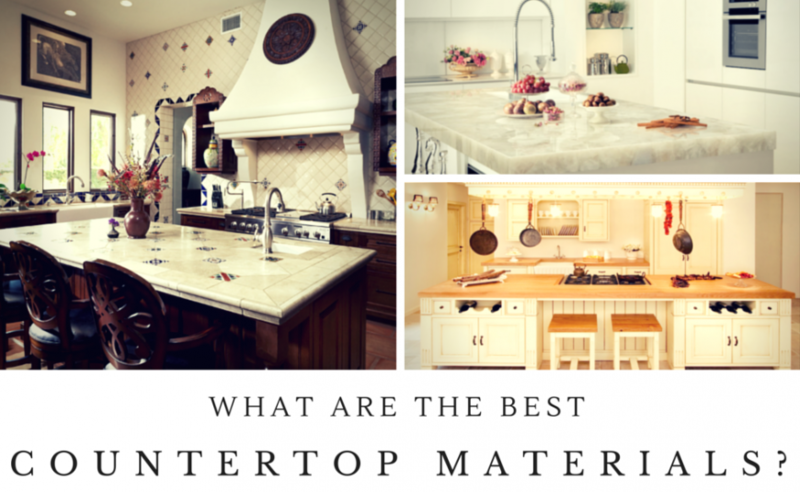 Here are 7 great options for your kitchen counter!